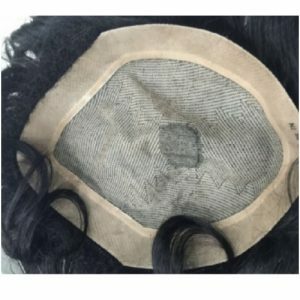 Mirage front lace Men Hair Patch & Wig Manufacturer and supplier in Delhi. Buy the best quality of mirage men hair wigs today from us at a very reasonable price. We are offering Mirage one Men Front lace Hair Patch, the length 6 inch, 100% Tangle free hair,100% single knot and 100% human hair. 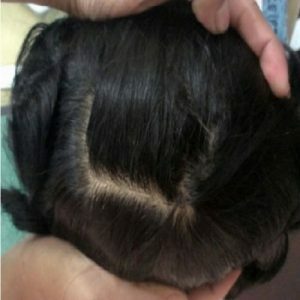 The actual price of Mirage Front lace Men Hair Wig is Rs 35000/ but here you can buy it only in Rs 17000/.Mirage Hair wig comes in two qualities front and without front lace, this is a Skin Base and with most Natural .- Mirage Men Hair Wigs Patch, Mirage brown Men hair patch, Mirage Black Men Hair Patch and Men Hair Patch Wigs offered by avaniindustries in Delhi. Mirage Men Hair Patch is Skin friendly, Light Weight, with Natural Look. It is most suitable for those people who are looking to apparel a more natural and inconsequential density. 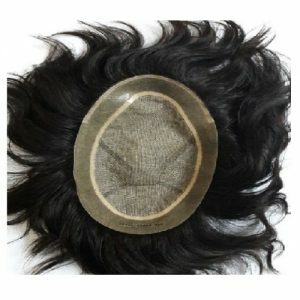 Mirage Men French lace Hair Patch is easy to maintain and clean. This quality makes this patch highly demanded in the country. The Hair systems are used widely in the world. We try to bring the best goods from across the world on a platform. We advise reading the description to understand how the product works and how its and suitable for you. All our hair systems are Remy human hair wigs.